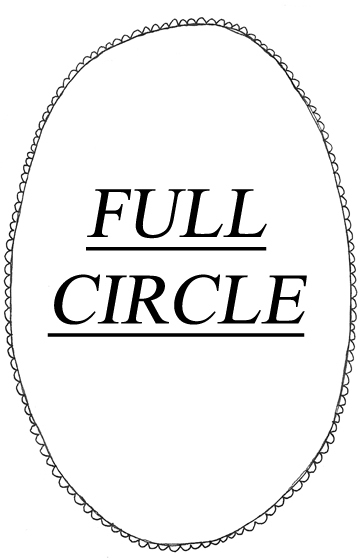 I named this mix FULL CIRCLE because it marks one year of mix tape-making on this blog. Do you guys realize how long a year is? It's pretty long. I'm getting outta dodge for New Year's, so this is my holiday card, farewell card, and Happy 2011 card to you all. 11 is a lucky number, so let's hope next year is like, better than this one. P.S. 8tracks should be paying me for this shiz! hahaha! thanks/sorry. that mix is so awful. keep posting yours, they're better. Don't apologize! I was excited to see some good folks posting mixes after mine.